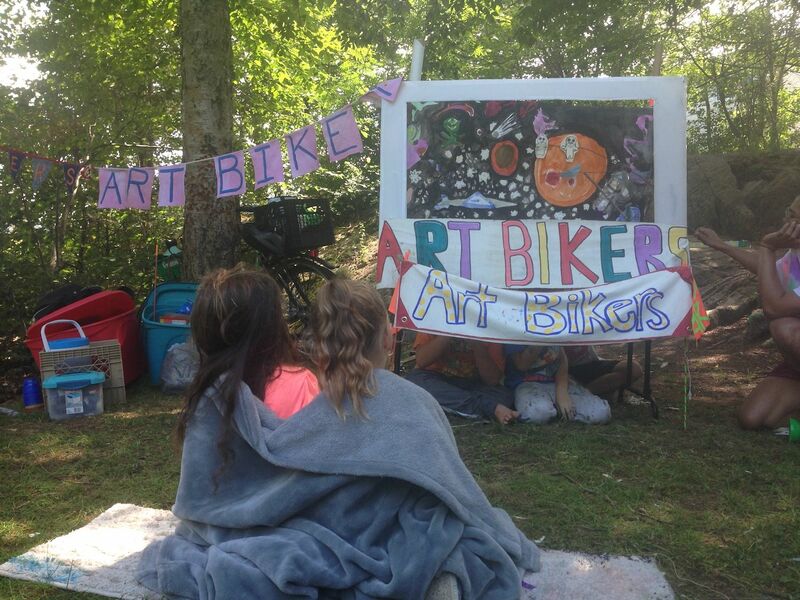 ART BIKERS: Week of August 8-12th at the Green! The rain is stopping us from brainstorming with you today. because of the rain. See you tomorrow 12-3pm! And Thursday, Friday, Saturday too!